Expanded metal grating is identified by weight per square foot. Carbon steel expanded metal grating is available in 3,3.14,4,4.27,5,6.25 and 7 pounds per square foot. Aluminum expanded metal grating is available in 2 pounds per square foot and stainless steel expanded metal grating is available in 3.3 and 4.5 pounds per square foot. 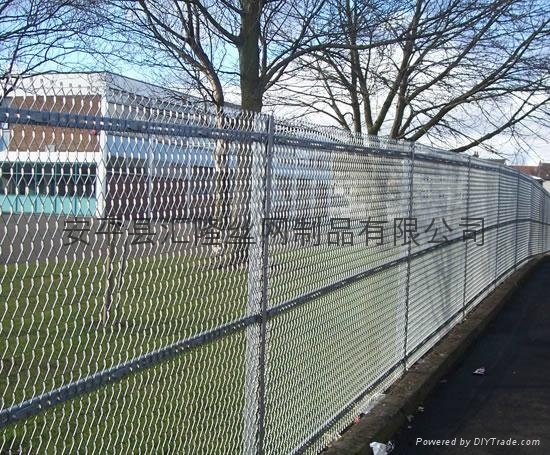 Advantages︰ Expanded metal grating or expanded metal mesh is the most practical and economical way to assure strength, safety and a non-skid surface.